If you stumble across this blog or you are a regular follower or you found your way here through the Facebook pages, this appeal is for you. The National Trust for Historic Preservation sets aside the month of May to commemorate National Preservation Month. 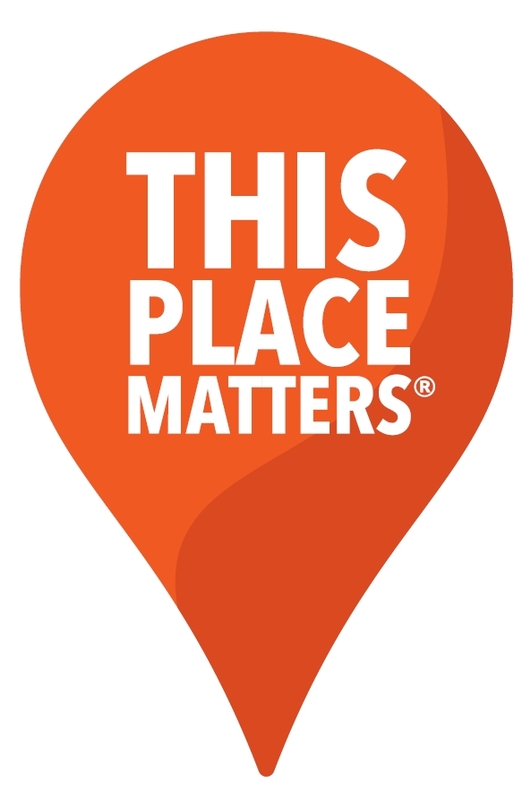 The theme for this year is This Place Matters! What place or places, in your connection to Schaumburg Township, matter to you? Is it the house you grew up in? The restaurants your family loved or that you and your friends frequented? Was it Woodfield? Or Poplar Creek? Was it the church or school you attended? Was it your neighborhood? Or one of the farms you lived near? In an effort to comemorate both our rich rural and suburban culture, I am seeking your assistance in adding materials to the library’s Local History collection and our Local History Digital Archive. We are continually on the lookout for photos, brochures, programs, old phone books, church and school histories and any other document that would focus on buildings, events and people. This does not mean items have to be 50 years old to be considered! If it is a local political brochure from last month’s election or a program from a church’s dedication or a flyer for last year’s 4th of July parade in Hoffman Estates, we’re interested. If you would like to donate the items to the library, we are happy to accept them. If you would prefer to keep the items, we have scanning capabilities as well. The important thing is to preserve our history and not let it slip through our fingers. Please consider being a part of the collection process and contact us today.